Spotlight follows the riviting and gripping story uncovered by the Pulitzer Prize-winning investigative unit called "Spotlight Team" of the Boston Globe that would not only have a huge impact on the City of Boston itself but also to one of the world's leading religious institutions.  The team laboriously digs deeper into the accusations and gathers evidences and discovers that there is massive and widespread scandal of child molestation that is being covered-up in the Boston area with the knowledge and consent within the highest levels of the local Catholic hierarchy. 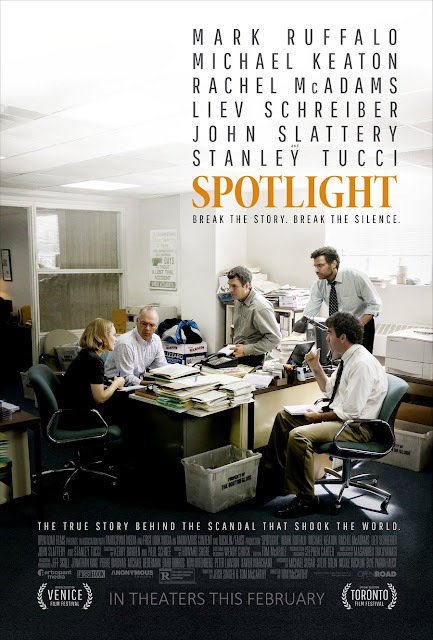 Spotlight's multi-talented Academy Award-nominee director and screenwriter Thomas Joseph "Tom" McCarthy (who also appeared in a number of films), brings to the big screen this very intense and dramatic thriller, unfolding the dark secrets into one of the biggest cover-ups in modern times.